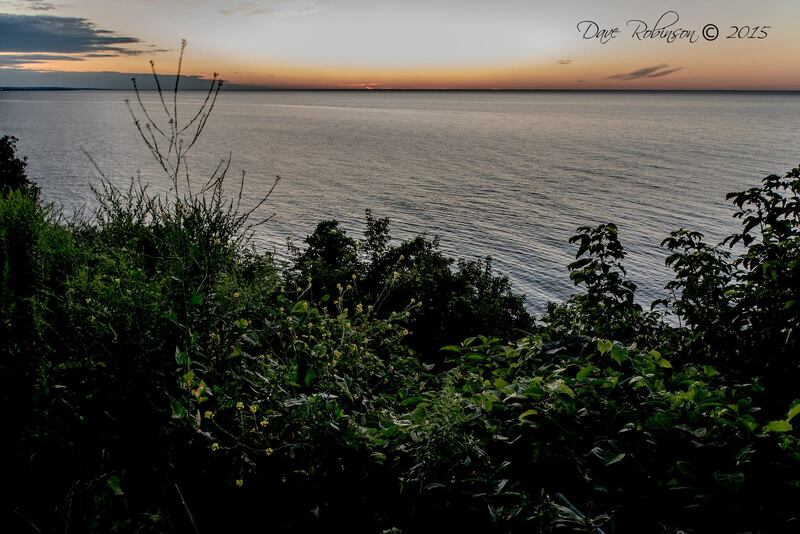 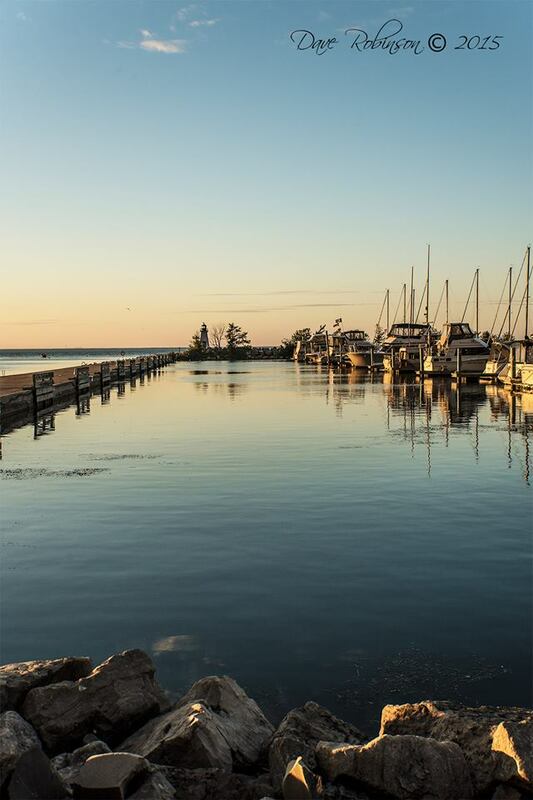 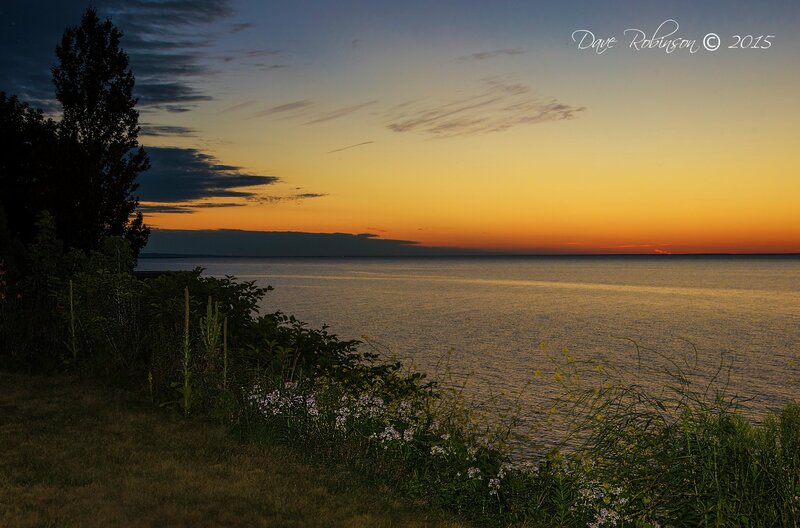 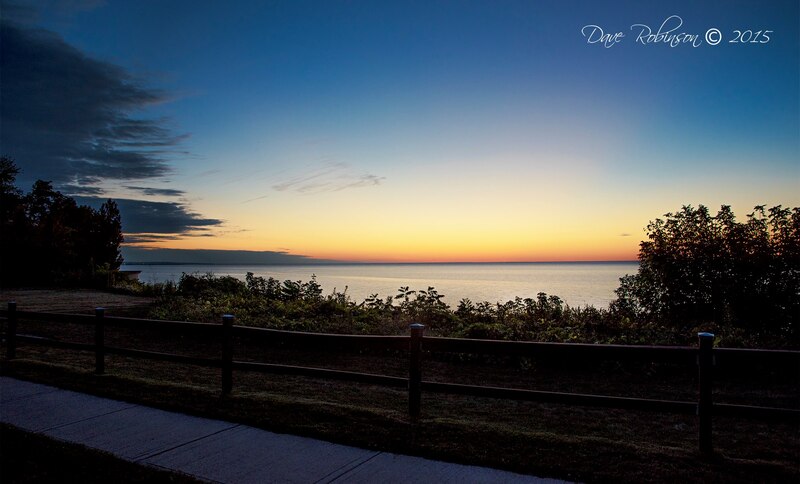 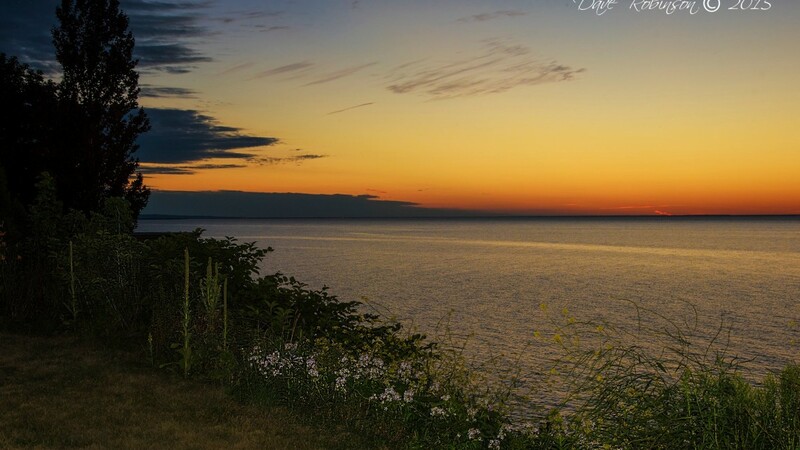 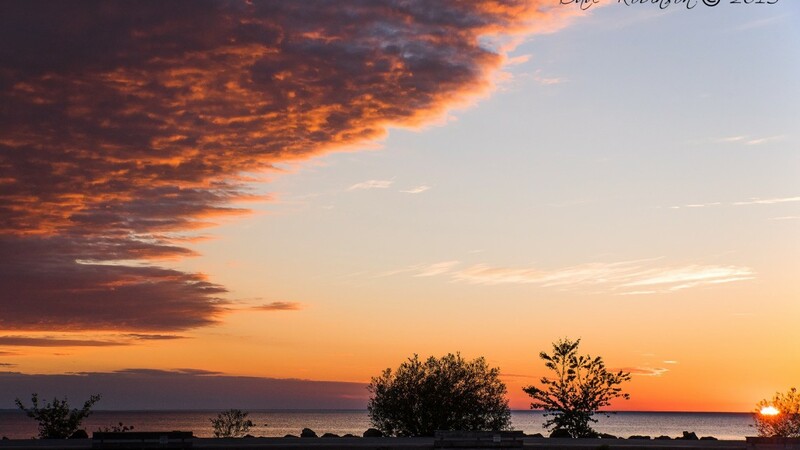 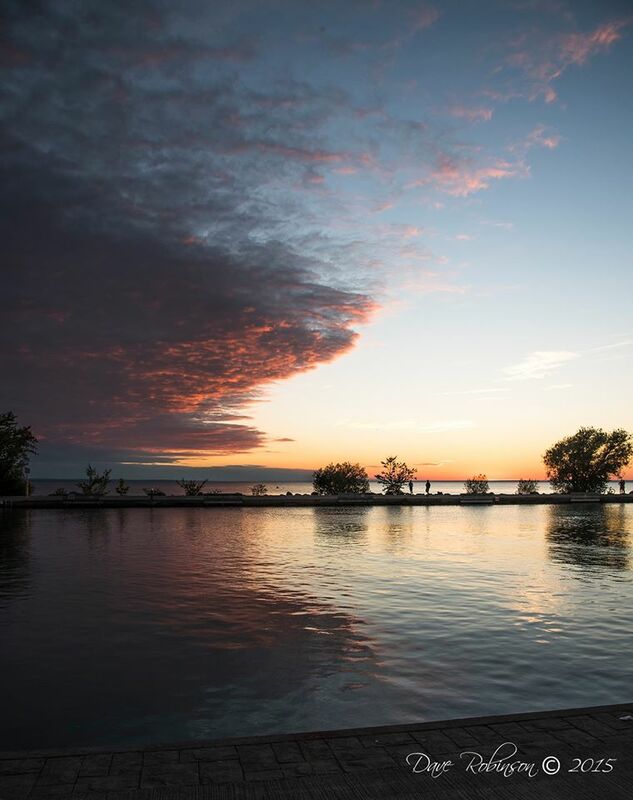 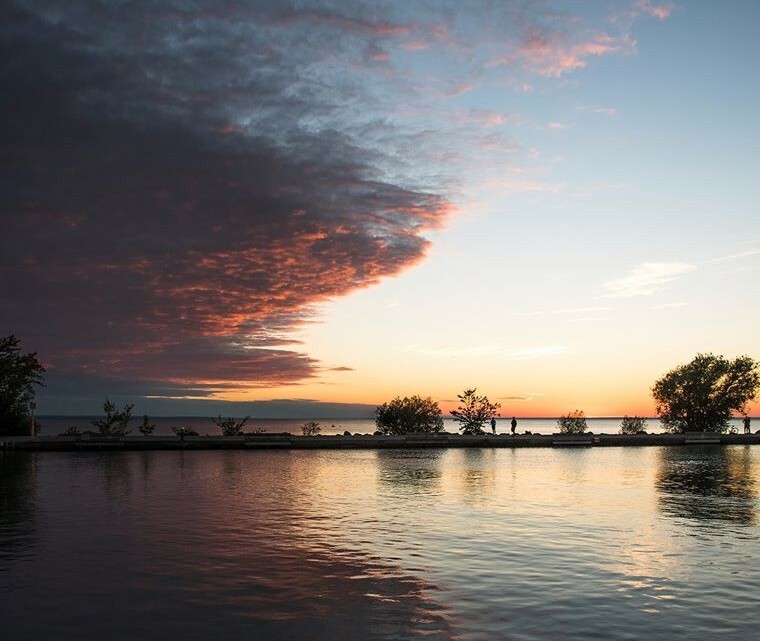 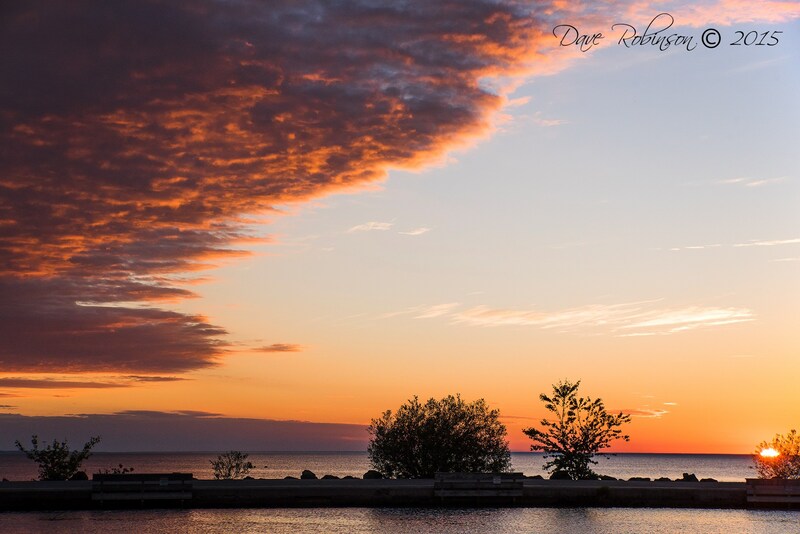 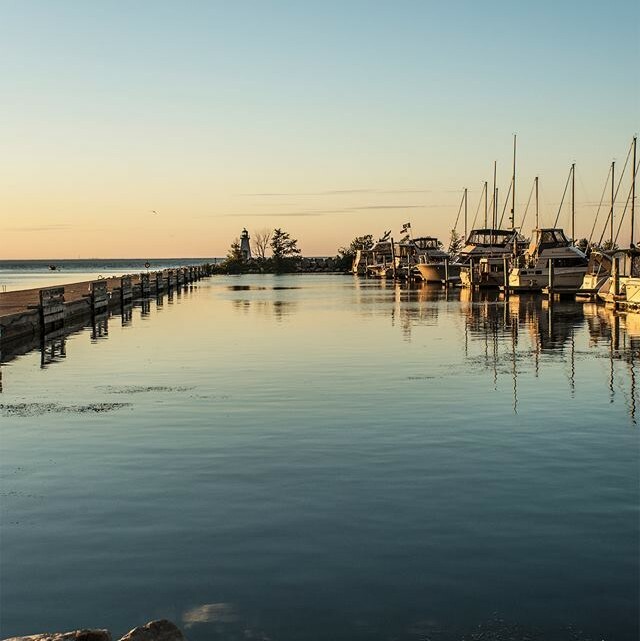 Taken over the weekend with the beautiful sunset, enjoy these lovely pictures of Port Dalhousie as taken by talented local photographer Dave Robinson. 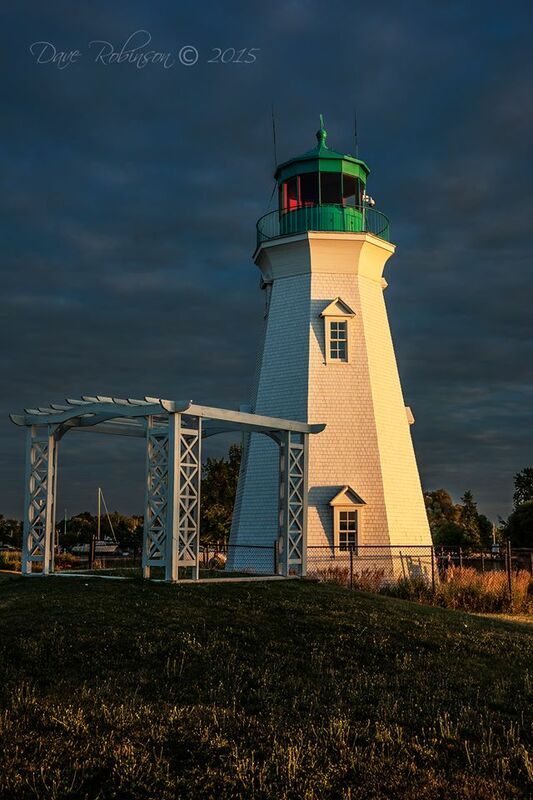 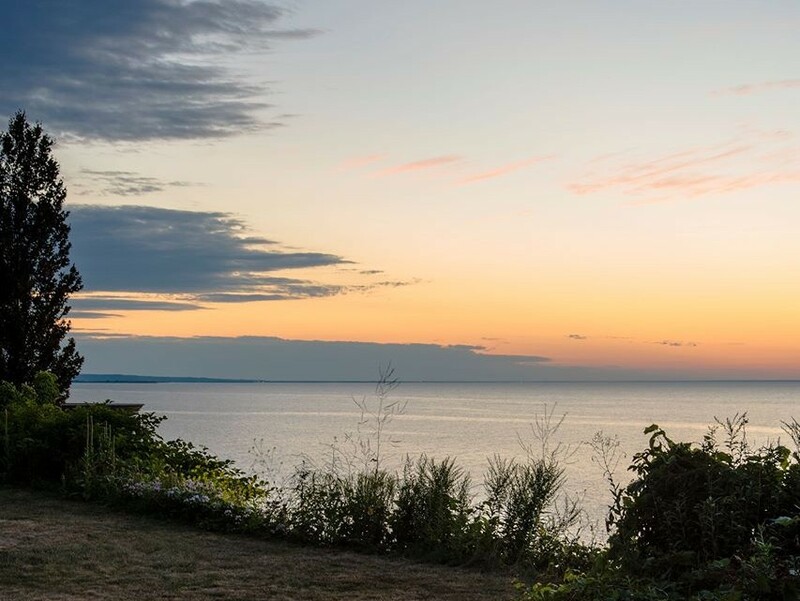 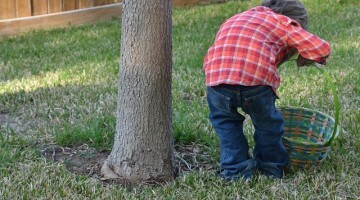 From the marina to the lighthouse to the water, these pics are pure gold! 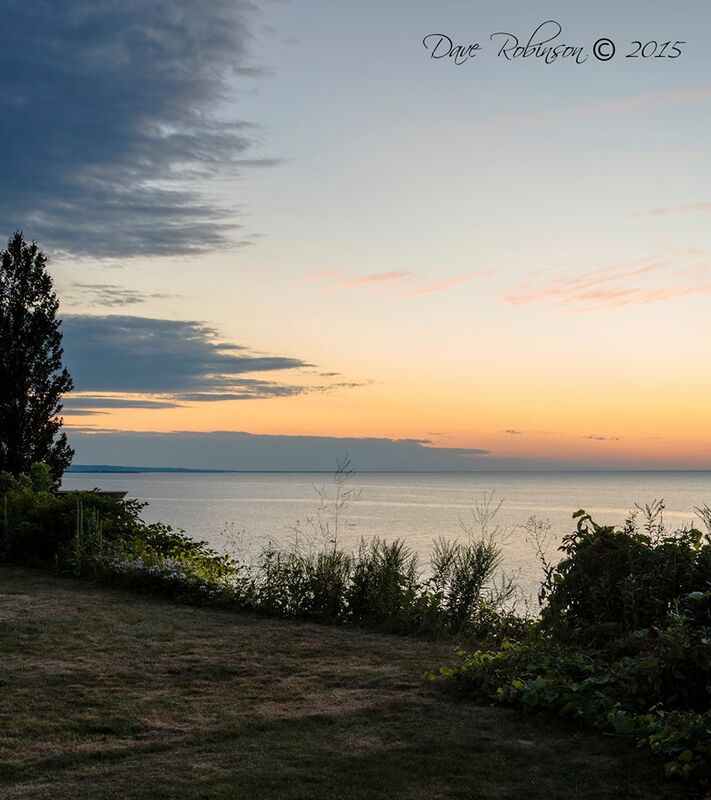 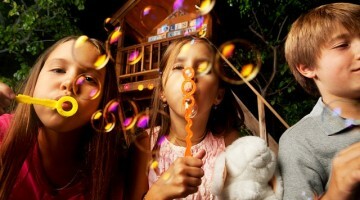 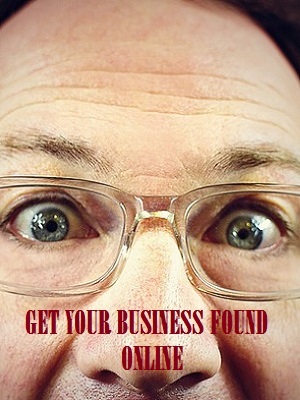 Dave Robinson is a retired college professor who has a passion for design and photography. 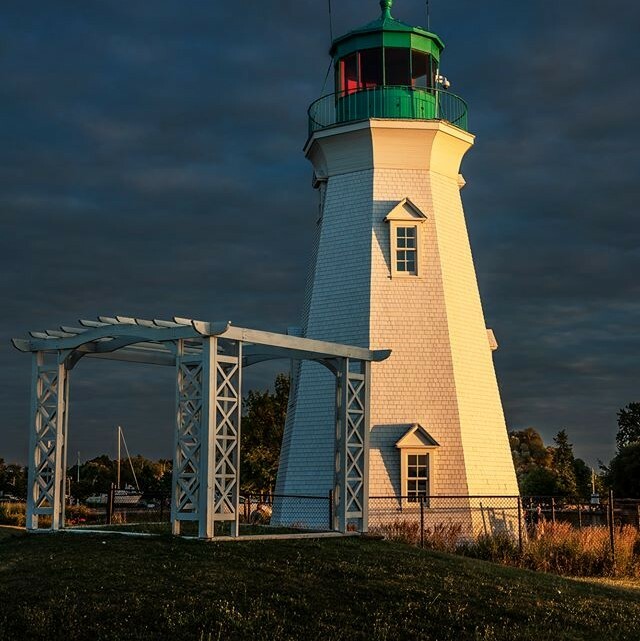 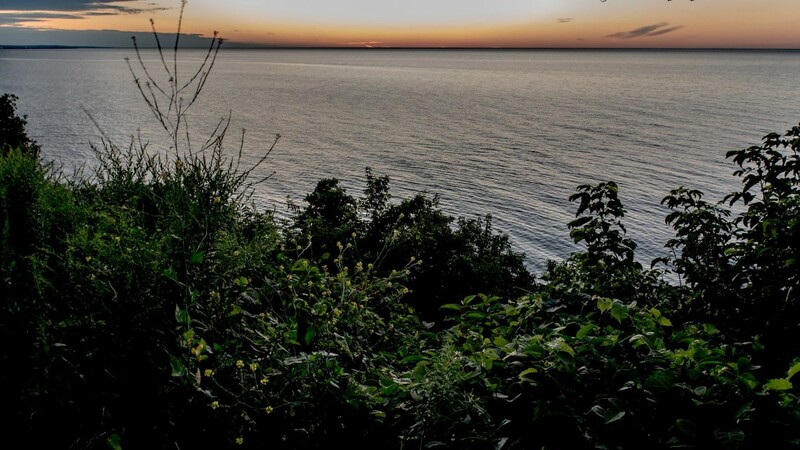 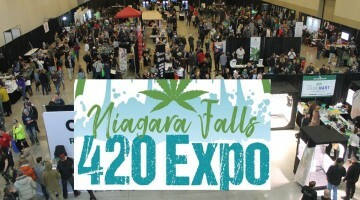 His work includes an eclectic offering of photographic genres, but wildlife and landscapes are his main focus and true love, especially the natural beauty and seascapes around his home town Port Dalhousie.